I had so many questions about choosing low volume fabrics after I shared my last few patterns, I wrote up a post about them! 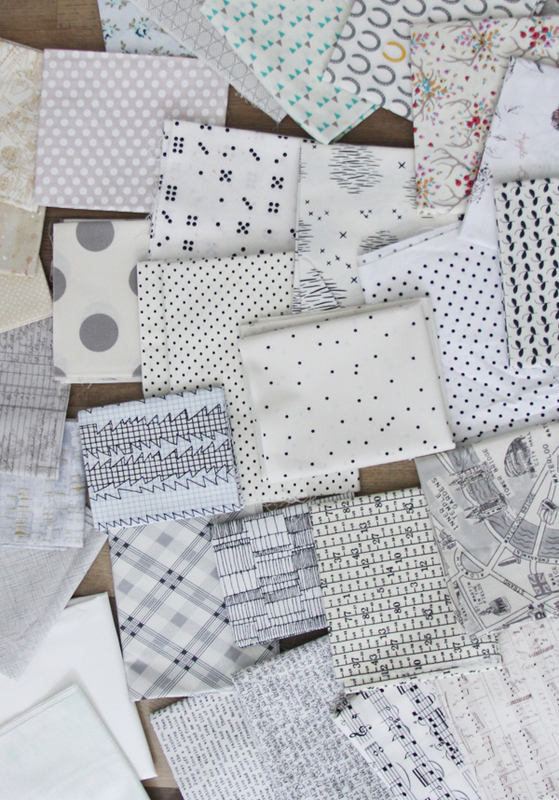 I buy fabrics with white, off white, or gray backgrounds, with small gray, black, or taupe prints. If you look back at my quilts, you’ll notice that having a variety of white, off white, and light gray makes the background look more scrappy. It makes it more interesting to look at! I use a lot of dots, text prints, stripes, graphic prints, music, and any near solid prints. I don’t use many colors because I feel like they can detract from the color prints in the pattern…but it depends on the pattern. If the links are broken it probably means they sold out, but a great way to find low volume prints is by searching their Background section, Black and White, Text, and Dots. Also Dear Stella makes some of my favorite low volume fabrics ever. 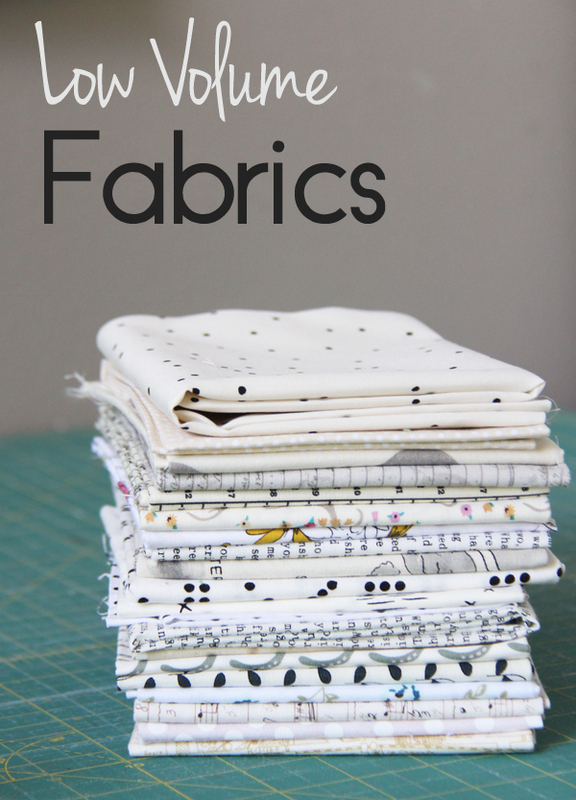 My preferred way of buying low volume fabric is in fat quarter bundles. Etsy has a great variety…I found lots of great ones by searching “low volume fabric bundles”. 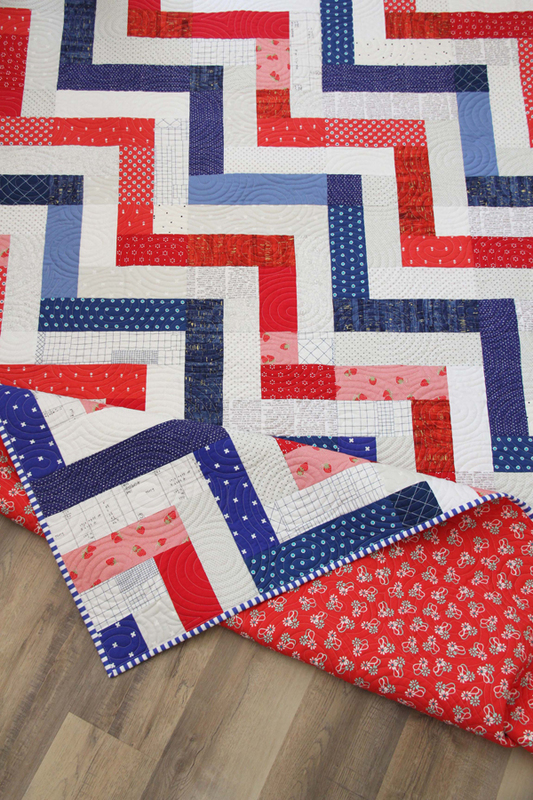 These light prints can be really hard to purchase online because it’s so hard to see the prints on the screen…so if you are lucky enough to have a quilt shop close by, low volumes are best to buy in person! Great tip on acquiring low vol prints. Thanks! Thank you for these tips, and for showing close-ups of your Low Volume prints. I struggle with using them up, but after seeing yours, reminds me of a section in our Local Quilt shop. 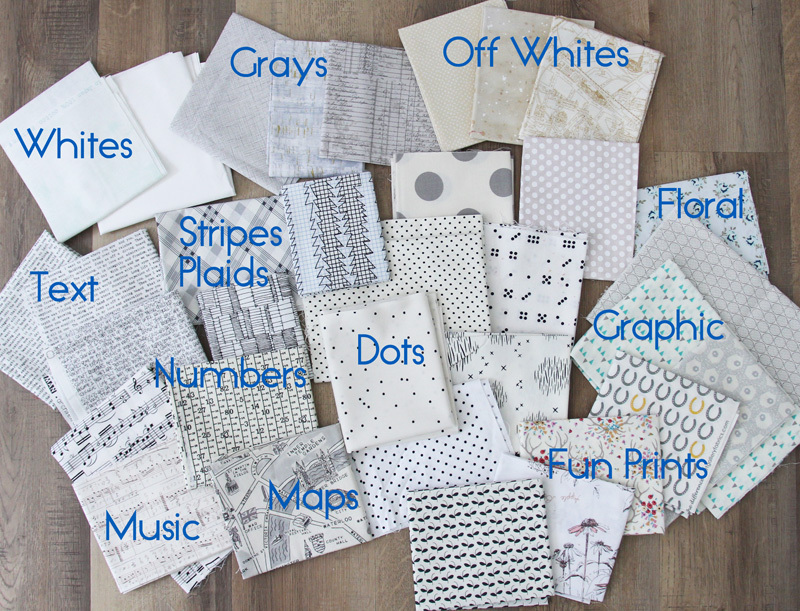 I will need to check it out – and sew up some patterns using these and what I have on hand. thanks for writing this up. I’ve wanted to grow my stash, but always feel like whites don’t go with off-whites, etc. thanks for showing me there aren’t any real rules!! love your blog! Great examples of low volume prints – thanks! Always great to add contrast to a project when paired with darker and brighter fabrics. I too mix whites with off-whites and greys, for the same reason, more scrappy variety. Fun Fact: in color measurement (yes, there is such a thing), lights are actually high value and darks are low value. Pure white is 100 and pure black is 0. Seems backwards, but it’s actually the measurement of how much light is reflected off the surface. Thanks so much for sharing. I’ve always been a little afraid of using something other than off white. I will definitely try something new now. It’s hard to get out of that comfort zone but it does add interest to the quilt! thanks for the suggestions. I love color, so when I first started quilting I bought a lot of brights and bolds. Now I am working on building my low volume stash. Me too…I love buying color fabrics, so I have to force myself to buy some neutrals every now and then! I just love your Color Pop quilt with Tula and low volume fabrics. I’ve been waiting for a pattern for using both and I can’t wait to start it! You guys are amazing and inspire me daily. Thank you for all you do! 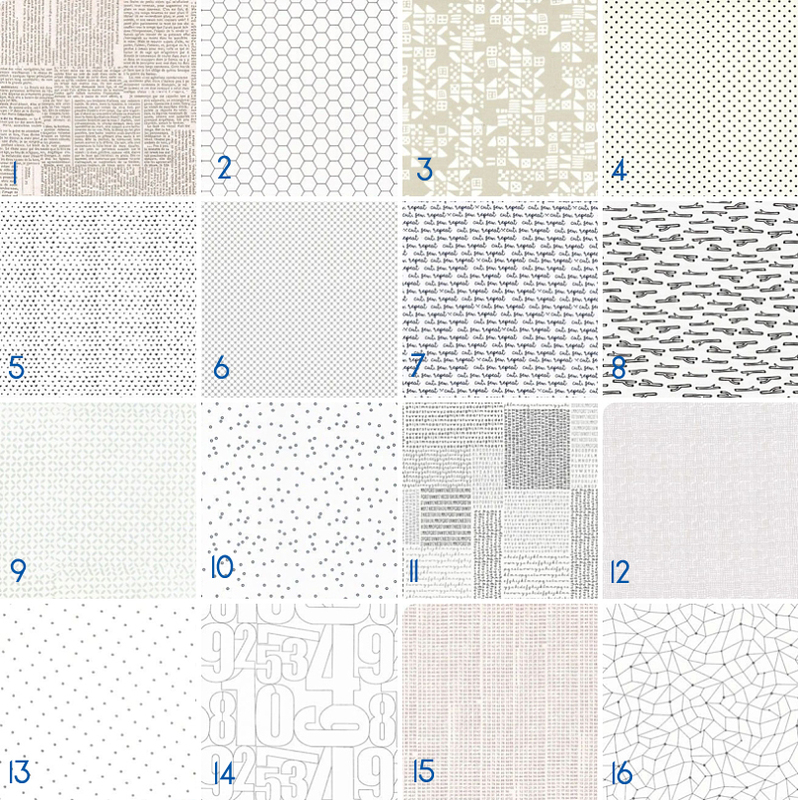 Thank you and I’m glad you found a pattern for your fabrics…sounds like a great match! Thanks for the Etsy buying tip! I love low volume fabric but it can be hard to find in my area. This could be dangerous for my budget. Haha! 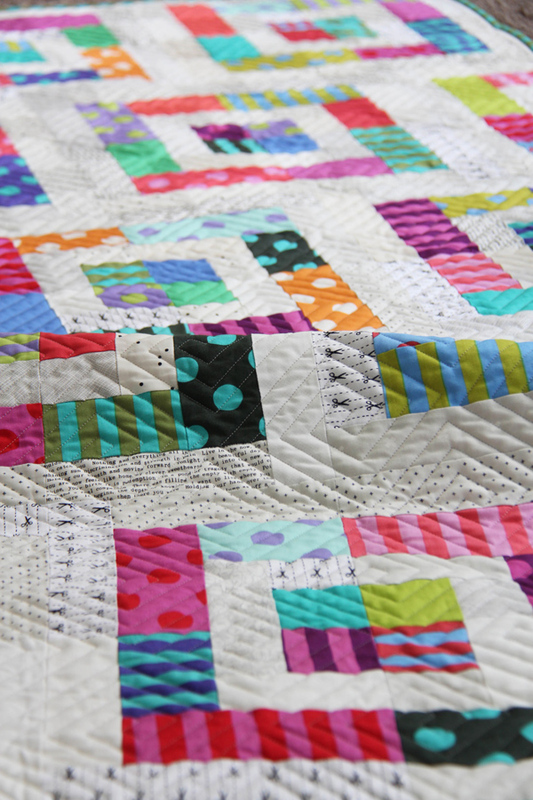 I adore your Color Pop quilt. Thank You for the low volume fabrics advice. It will be helpful for me. You always share great information and resources, Allison. Bless your Buttons! Thanks for the low value blog today. You gave me the confidence I need now to get these for my stash. I’m so glad and thank you for reading it! Great post – thank you for explaining low volume in such an easy way!! You’re welcome and thank you for reading it! Thank you and yes…I love buying them as fat quarters! That’s true and such a good idea! Thank you for the write up on low volume fabrics. I didn’t have any fabric that fit low volume, but I went to a warehouse sale this morning and kept you blog post in mind, I now have fabric that is low volume. I hope to put it to good use. It was fun looking through the table of quilt fabric and reminding myself what I really need and of course what looks like I should add it to my stash. Happy 4th! Oh that’s so fun! I’m glad you got some good low volumes!! I’m not sure if I’m explaining this any simpler, but I’ll try. This is my understanding of what low volume fabrics are. They are fabrics which are light in color and are used instead of solid fabrics for the background. An example of a low volume fabric would be of a light calico print being used in place of a solid because at times finding enough fabric of a solid color can be difficult. I hope I have explained it correctly and simplified it somewhat. Just trying to help. I’m not an expert by any means, someone will probably have more information about this than I do.